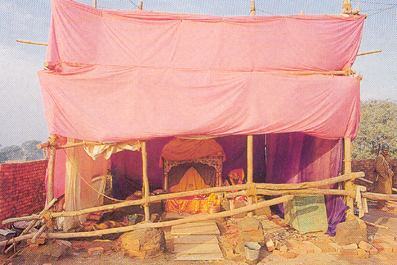 Ram Temple at Ayodhya – Will Muslims Heed to Nazneen ? (When people did not forgive Ravana for fighting with Ram, how could they forgive the Ram Mandir destroyer Babar and his supporters), wondered Nazneen. Describing Babar as Mongol invader, she wrote that his ancestor Halaku killed thousands of Muslims and Khalifa in Baghdad in 1258, and Babar sowed the seeds of hatred by destroying Ram Mamdir in 1528. “Everybody know that the Indian Muslims have no connect with Mongols,” she said adding that those who oppose the construction of temple really are not well wisher of Muslims. Bharat has progressed but the leaders of the Muslim communities refuse to allow the muslims to get integrated into mainstream. It is clear that this to retain their control and power. Enlightened Muslims like Nazneen see through this game and are slowly speaking out. We can only hope that the Muslim youth heed to her advise instead of toeing the line that their prior generations have. This entry was posted in Nation, Social Issues and tagged Babri Masjid, Dec 6th, Ram Janmabhumi, Ram Temple at Ayodhya on December 5, 2014 by arisebharat. It’s high time Indian muslims come out of seclusion and share in as well as contribute to, India’s development & progress through unity. 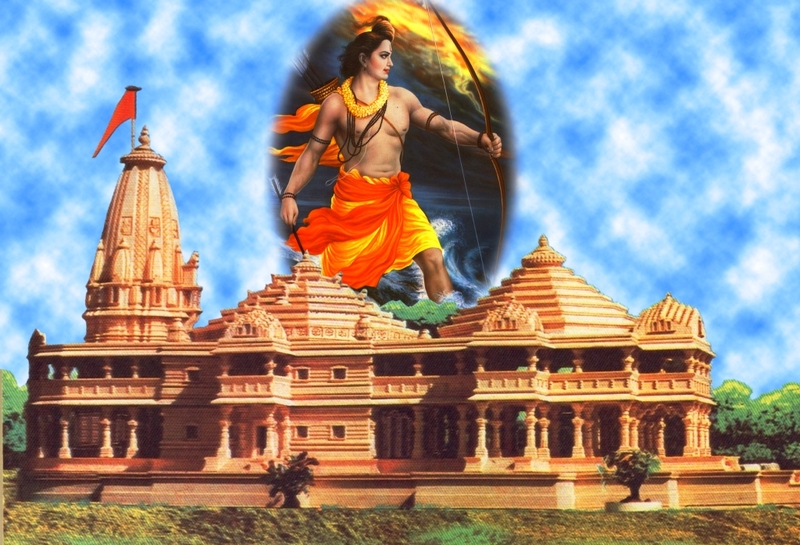 The Ram mandhir at Ayodhya can be the turning point for a psychologically united India.